Martin-Lysicrates Play Competition, named after James Martin, a son of Parramatta who overcame poverty and discrimination to become three times Premier of New South Wales and Chief Justice. The event was held at The Riverside Theatre in Parramatta on 14th of October 2017 and was sponsored by The Lysicrates Foundation, in collaboration with the Griffin Theatre and the National Theatre of Parramatta. 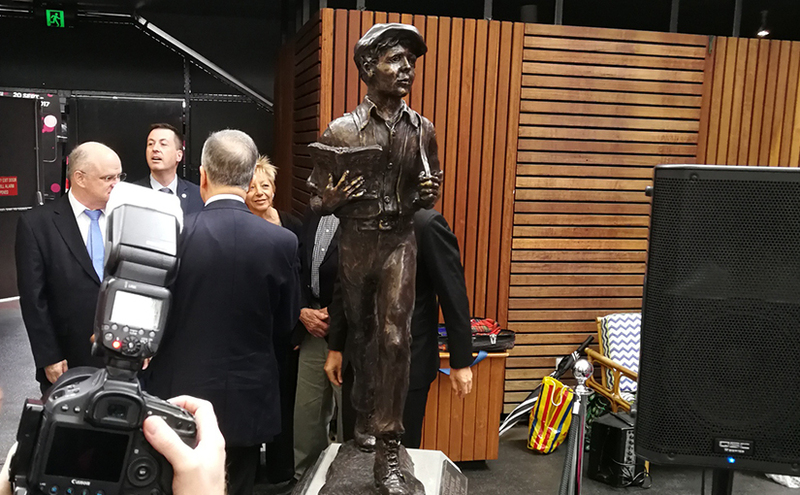 Dominic Francis Perrottet (NSW Treasurer and the Minister for Industrial Relations) unveiled the statue of the boy James Martin. Andrew Wilson (Lord Mayor of Parramatta), John Azarias (Founder of the Lysicrates Foundation), Alan Manly JP (Entrepreneur and Managing Director and Company Director of Group Colleges Australia) and many others were part of the incredible event. Sam Johnson was a part of the inaugural function of Martin-Lysicrates Play Competition. 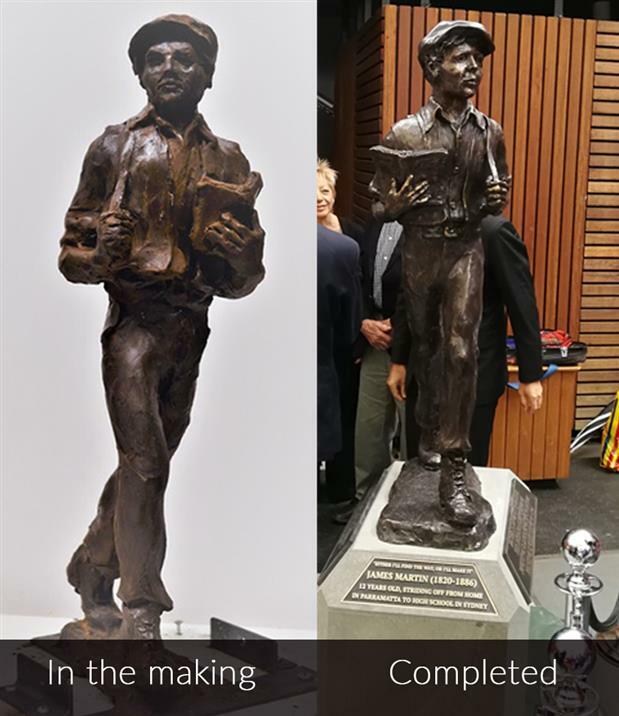 Needless to say, Southern Cross Group also donated for the making of James Martin Boy Statue and below is the “In the making” and “Completed” statue. Why Hire A Commercial Cleaning Service Provider?